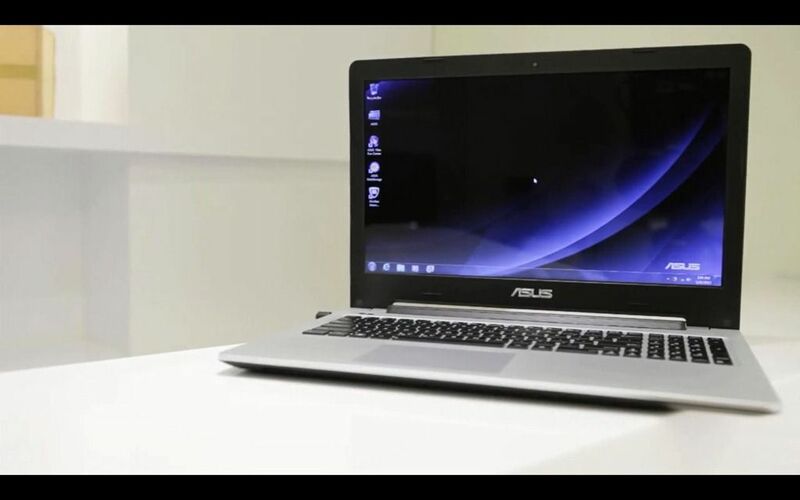 An ASUS-funded blog, Techinstyle.TV, uploaded a video to YouTube today about the ASUS S Series Ultrabooks. 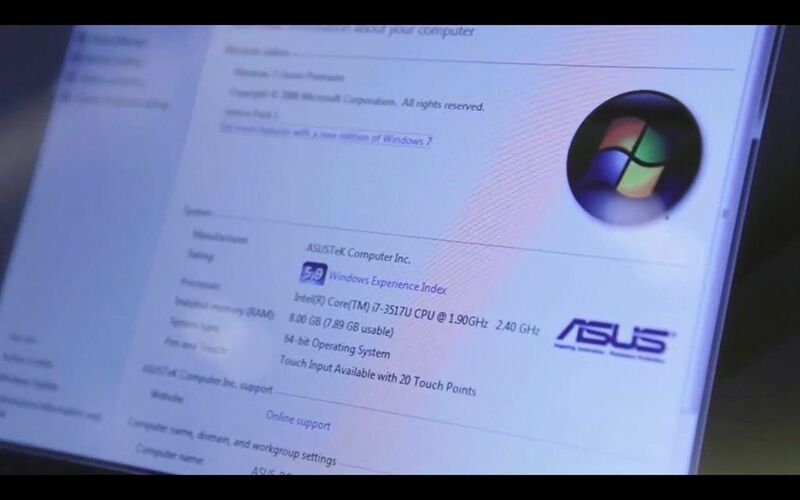 It looks like they might have uploaded it a day too early as there was no announcement at Computex today about S Series Ultrabooks! In fact, we can’t find anything about them anywhere. We’ve grabbed these photos from the video to give you an overview of the ASUS S Series Ultrabook. More details below. It’s available in 14 and 15” versions and includes an Nvidia GT630M GPU. IN one of the images it even shows a touch-enabled build although we can’t imagine that being true with the raised frame around the screen. 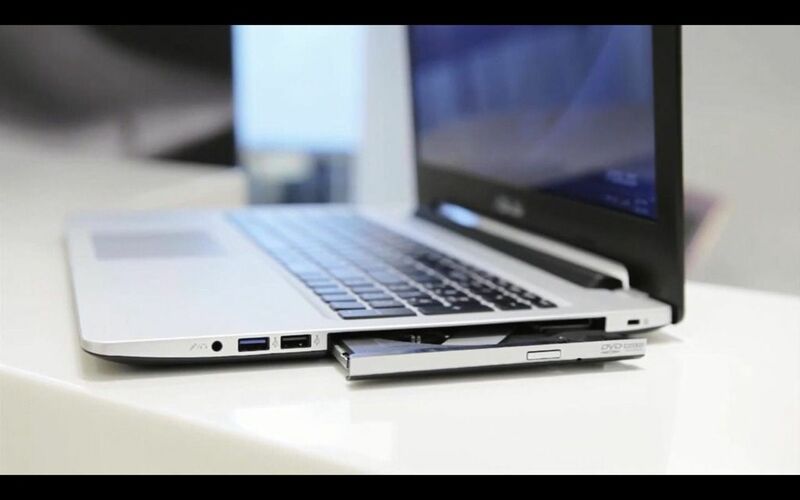 An earlier article on the ASUS S Series Ultrabooks shows the ports but we can also see the Core i7-3517U at 1.9Ghz and 8GB RAM in one of the shots. With the DVD and discreet graphics, this is definitely a media and gaming device. It looks like a 1366×768 screen too so that could help bump up some gaming frame rates over, say, an HD screen. 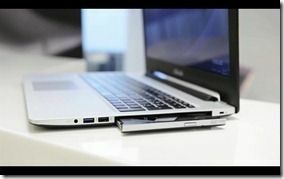 If offered without the discreet graphics it could make a budget mainstream Ultrabook too! What is the price of the ASUS S Series Ultrabooks Expected Tomorrow, the Targeted Media Ultrabooks in Brazil.